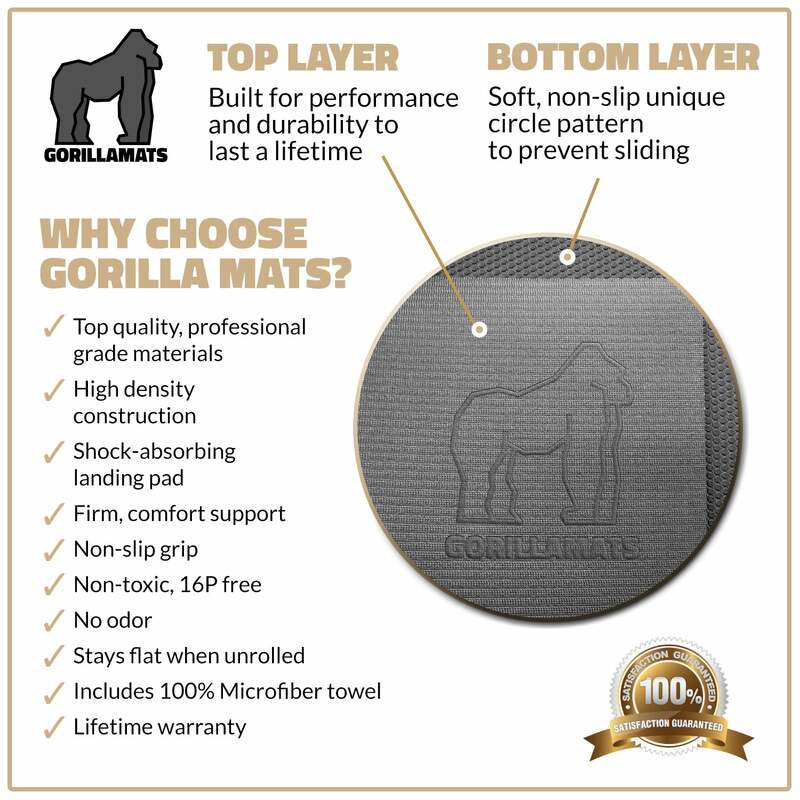 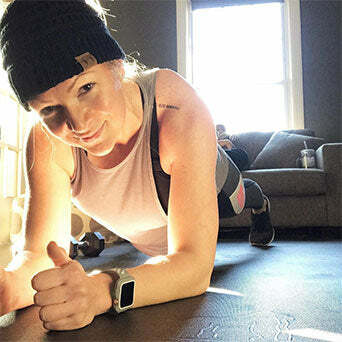 Gorilla Mats large exercise mats are crafted from the highest quality materials to create the perfect workout surface for your home. 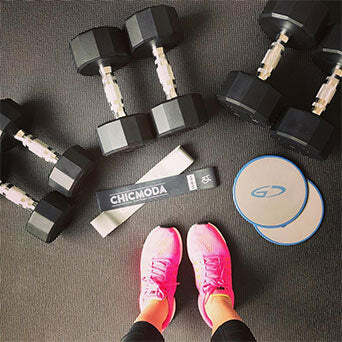 Just unstrap and unroll to transform any room into your very own home gym. 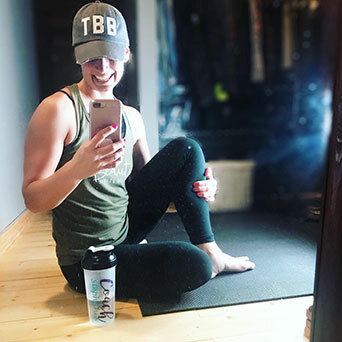 Our 7' x 4' premium extra thick, large workout mats are big enough for any cardio home workout including P90x, Insanity, T25, Plyometrics, Zumba, and more!